*RENT SPECIAL : ONE MONTH FREE! 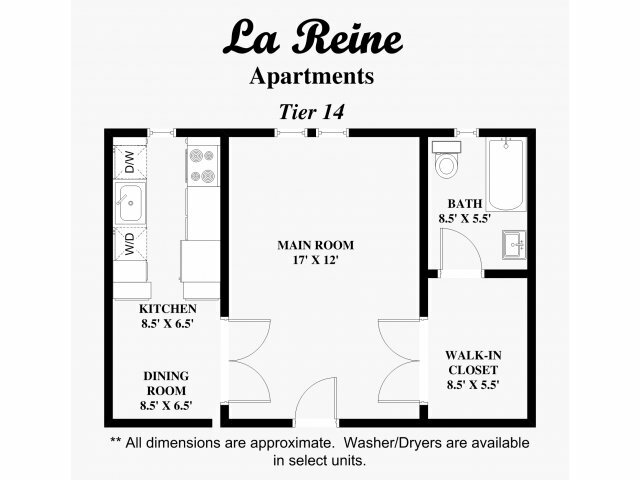 La Reine Apartments is located in one of the most sought after neighborhoods in Washington, D.C. and is within walking distance to the Friendship Heights Metro Stop, Wholefoods, Safeway, numerous dining options, shopping, and more. The building features spacious efficiency, one, and two-bedroom apartments with excellent floorplans and beautiful hardwood floors. Property amenities include brand new fitness center, garage parking, laundry facilities, and bike storage. 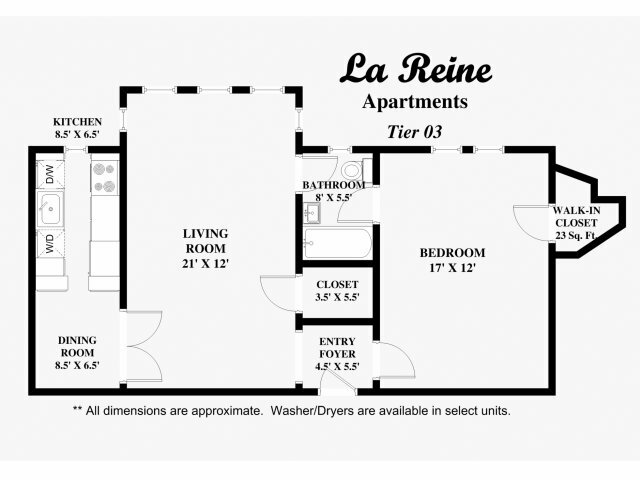 Welcome home to La Reine Apartments. *Rental prices and specials are subject to change. **Advertised rental prices are after any applicable monthly concessions. ***Images depicted may not be of actual apartment for rent.